A lithium coin battery, also referred to as a lithium coin cell battery has several uses. 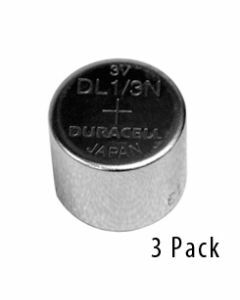 Whether you are looking for a CR2032 lithium battery, a lithium battery CR2025, or a CR 2450 lithium battery, Medic has what you need. The lithium battery CR2025, CR2032 3V lithium battery, and CR 2450 lithium battery are generally used with computers. Besides computers, a lithium coin battery is used in a variety of objects. A CR2450 lithium battery is used in watches, LED lights and calorie counters amongst other things. A CR2032 3V lithium battery is commonly used in calculators and PDAs. 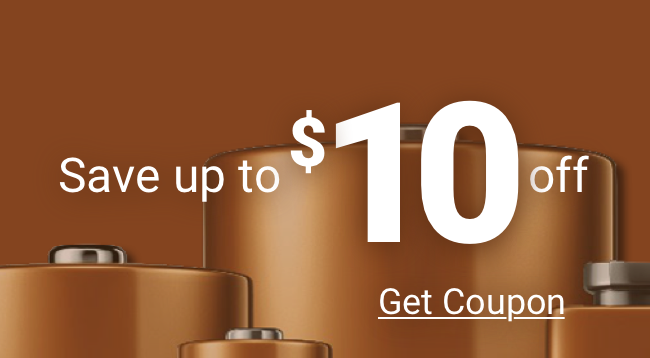 With the lithium coin cell battery being important to things in your everyday life, buying the lithium coin battery you need in bulk only makes sense. 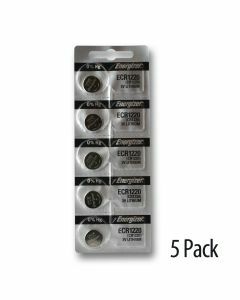 At Medic, we not only allow you to buy the lithium coin battery you need in bulk but also with our selection of lithium battery CR2025, CR2032 3V lithium battery, and CR 2450 lithium battery, its almost a guarantee we have the lithium coin battery you need.